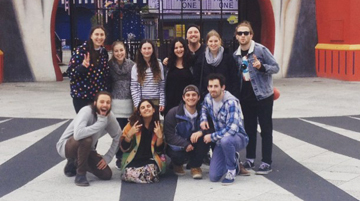 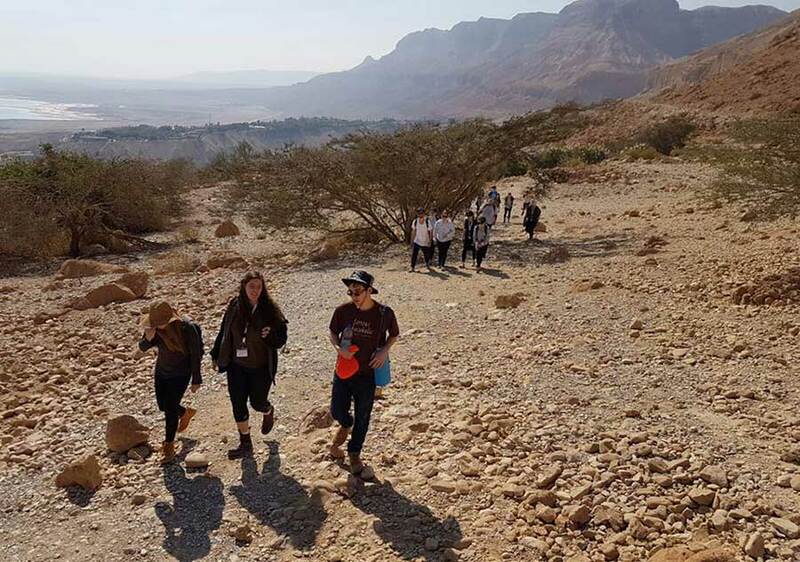 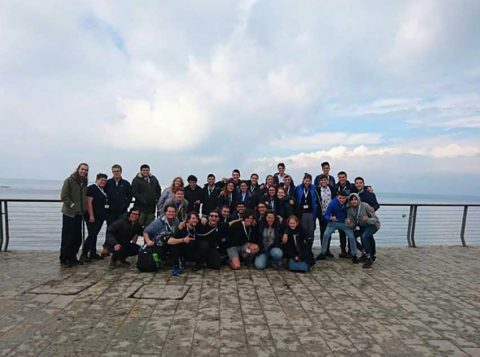 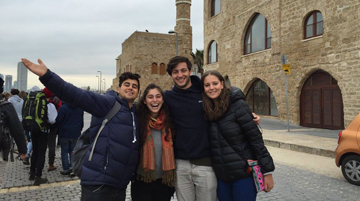 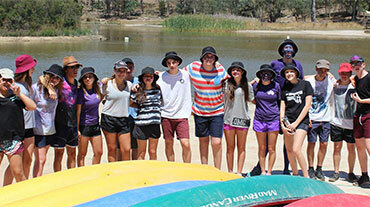 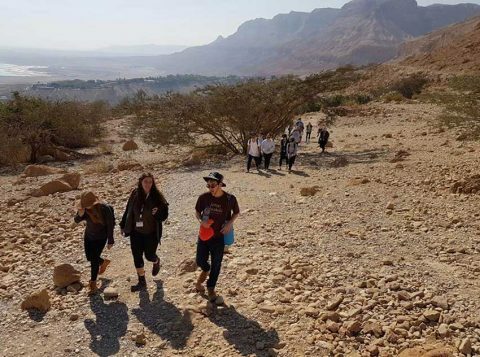 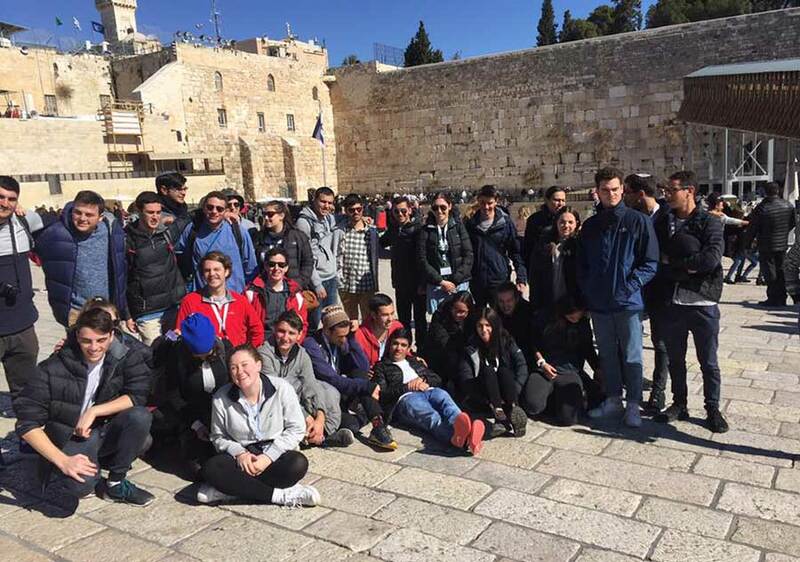 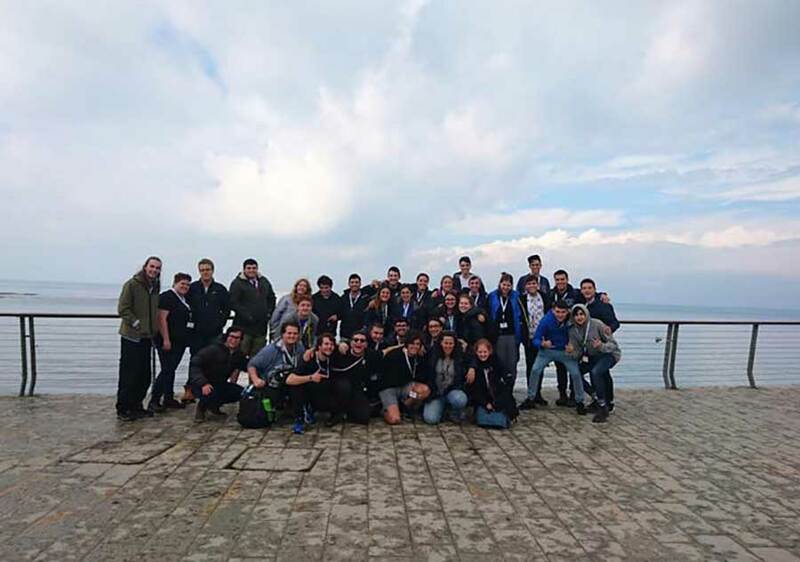 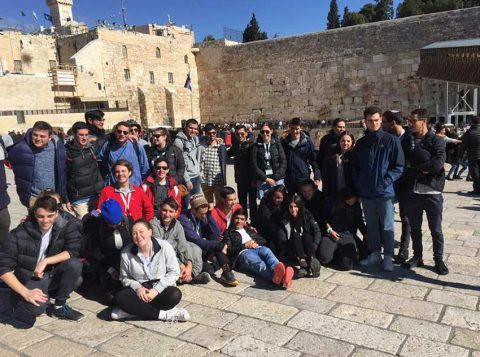 Shnat Hachshara is a year long educational and leadership program that is run for school leavers! 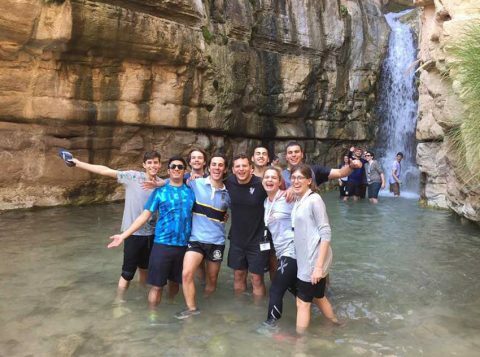 “BOGSEM” is an annual seminar for Bogrim from Australia and New Zealand to come together and improve their skills and bond as a young Zionist community. 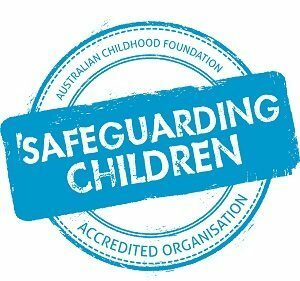 We believe that safety is at the forefront of our activities and have policies and procedures in place to protect children and young people. 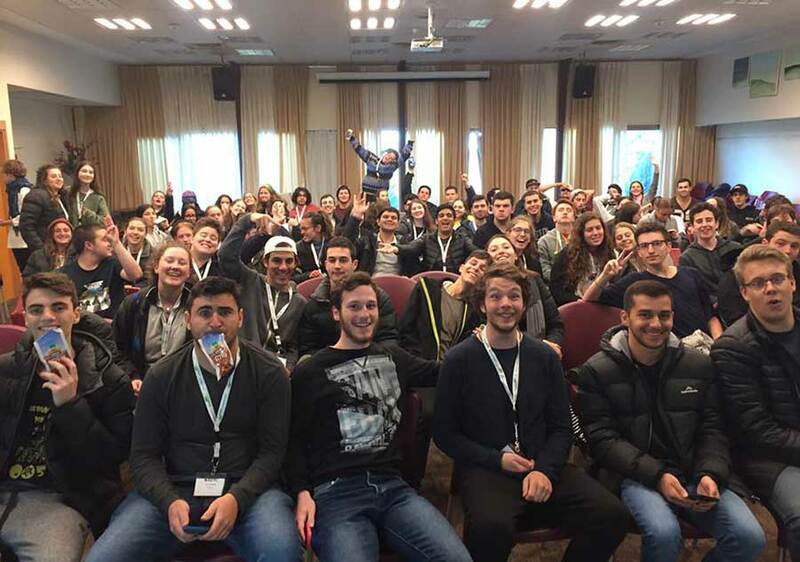 How to apply for shnat? 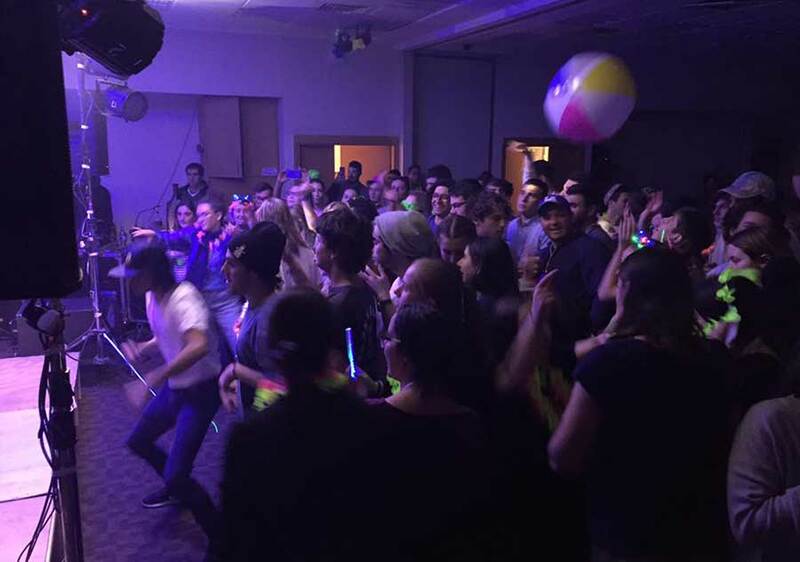 GET READY FOR AN AMAZING YEAR! 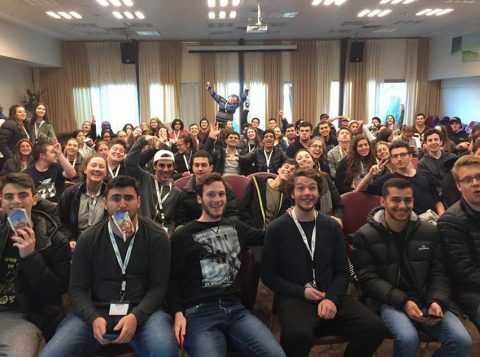 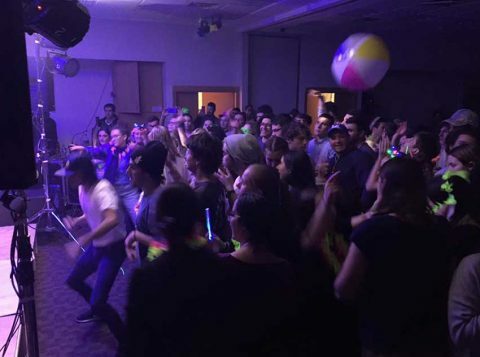 REGISTRATION FOR SHNAT 2020 WILL BE OPEN SOON!